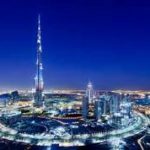 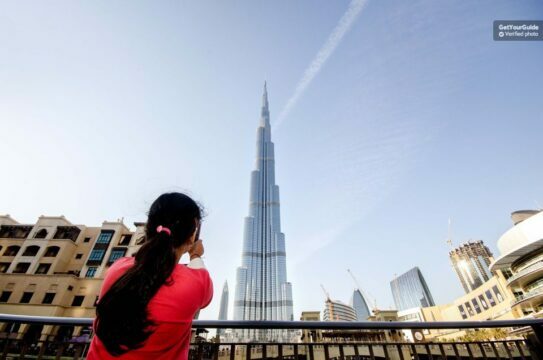 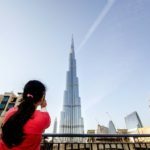 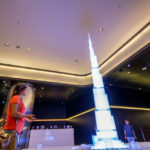 A tour to Dubai city isn't complete without a visit at the iconic Burj Khalifa- the world's tallest building and typically the most popular Dubai attraction! 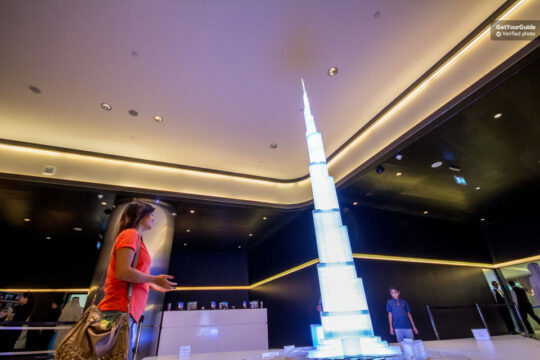 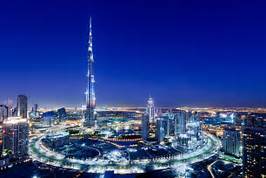 You can buy Burj Khalifa tickets at best prices and enjoy several deals like desert safari, City travel, and Dubai Aquarium. 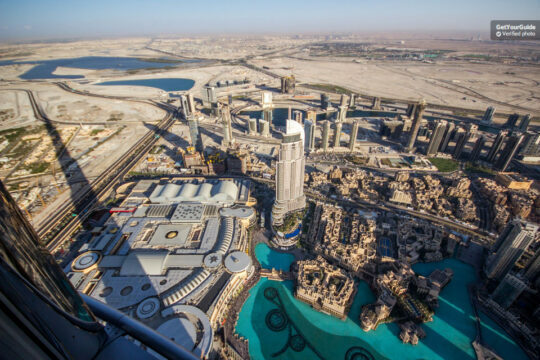 Admire stunning 360- views of the city from an impressive vantage point, trip the speediest elevator on earth to the observation decks of this building located at the 124th and 125th-floor, and enjoy lunch break at the chic Armani restaurant. 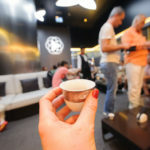 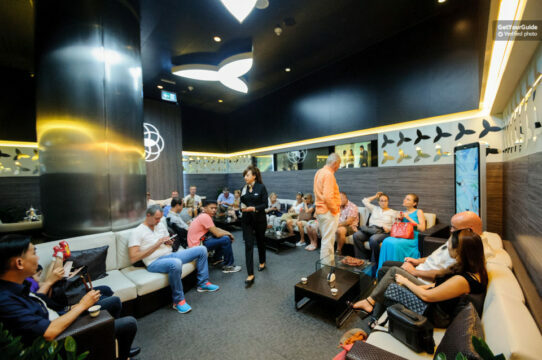 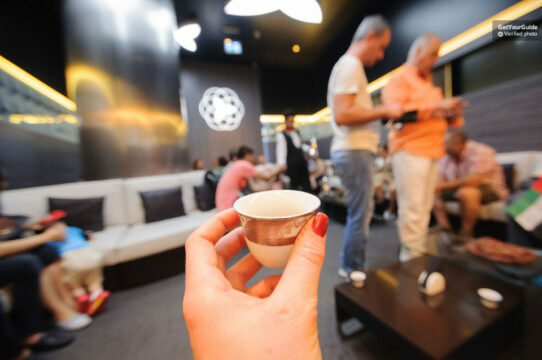 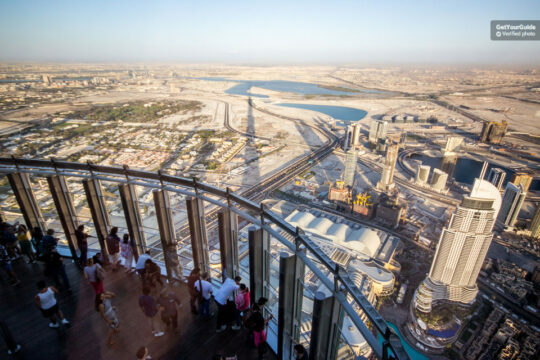 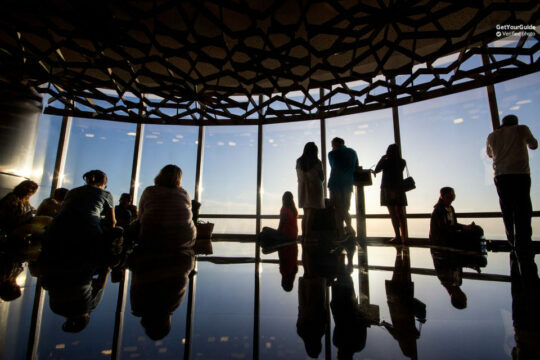 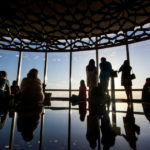 You can go even higher to the 148th-floor where the sky deck is present (the tallest platform on the globe at 1,821 ft) and tuck into savory refreshments while soaking in magnificent views. 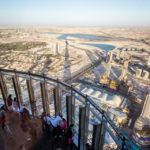 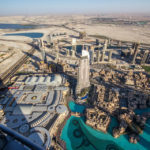 Explore the manmade marvel and revel in a bird's view of the Arabian Gulf and the city of Dubai from Burj Khalifa, Dubai.